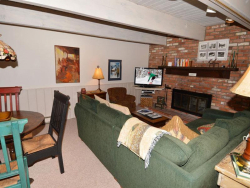 Warm and spacious self-catering condo found in the heart of Aspen near the awesome Mountain Ajax. 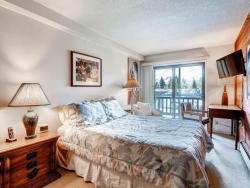 Condo 2D Warm and spacious self-catering condo found in the heart of Aspen near the awesome Mountain Ajax. [short_description] => 2 bedroom Condo for 4 people built in a beatific alpine using traditional wood and stone to create an original, warm, European atmosphere. 2 bedroom Condo for 4 people built in a beatific alpine using traditional wood and stone to create an original, warm, European atmosphere. 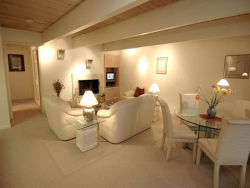 [short_description] => One of four 2 bedroom deluxe condos situated in downtown Aspen perfect for groups and families. This unit sleeps up to 4 people. 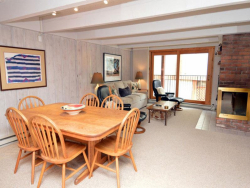 One of four 2 bedroom deluxe condos situated in downtown Aspen perfect for groups and families. This unit sleeps up to 4 people. 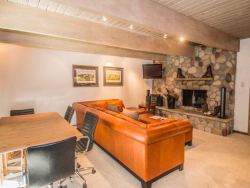 [short_description] => 2 bedroom condo for 4 people set in the heart of downtown Aspen, giving guests easy access to all the wonders the resort has to offer. 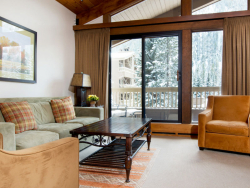 2 bedroom condo for 4 people set in the heart of downtown Aspen, giving guests easy access to all the wonders the resort has to offer. 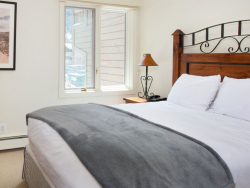 [short_description] => Deluxe 2 bedroom condo for 4 people situated in the heart of downtown Aspen, giving guests easy access to all the wonders the resort has to offer. 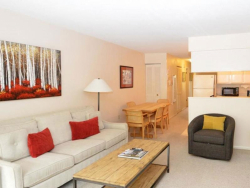 Deluxe 2 bedroom condo for 4 people situated in the heart of downtown Aspen, giving guests easy access to all the wonders the resort has to offer. 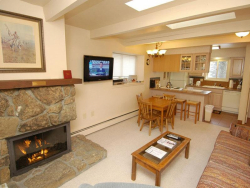 [short_description] => Three 2 bedroom condos, each offering a great Aspen experience. They feature luxuries that one would expect from a superior Aspen Hotel. Three 2 bedroom condos, each offering a great Aspen experience. They feature luxuries that one would expect from a superior Aspen Hotel. 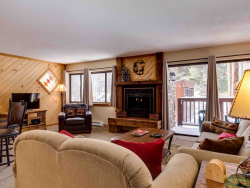 [short_description] => One Bedroom condo offering a cosy and warm environment with breathtaking views over the peaks of the Rockies, a home away from home. One Bedroom condo offering a cosy and warm environment with breathtaking views over the peaks of the Rockies, a home away from home.